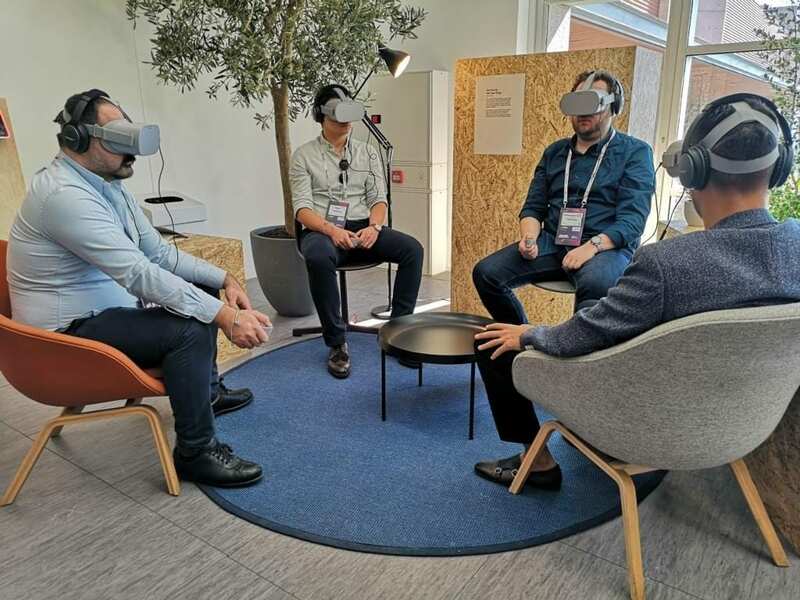 Elevate supported at Mobile World Congress 2019 in Barcelona, providing Tech specialists to run VR demonstrations showcasing new technology and unique content. Working directly with our client, Elevate provided a team of 5 multi-bilingual demo specialists and brand ambassadors to showcase a newly launched all-in-one gaming system, as well as their initiative ‘VR for Good’. The event spanned four days, with exposure to over 3,000 personnel at the world’s largest conference within the mobile industry. Utilising our pool of highly trained Tech demo specialists, Elevate were able to provide a team of experienced staff to give perfect demonstrations, troubleshoot technical issues and discuss various pieces of content in great detail with consumers – many of whom were first time VR users. Given the staffs level of expertise, the demonstrations worked autonomously, meaning the client was able to focus more on event execution around the space. Utilising our pool of highly trained product specialists, Elevate was able to provide a team of experienced staff to deliver an exceptional campaign.